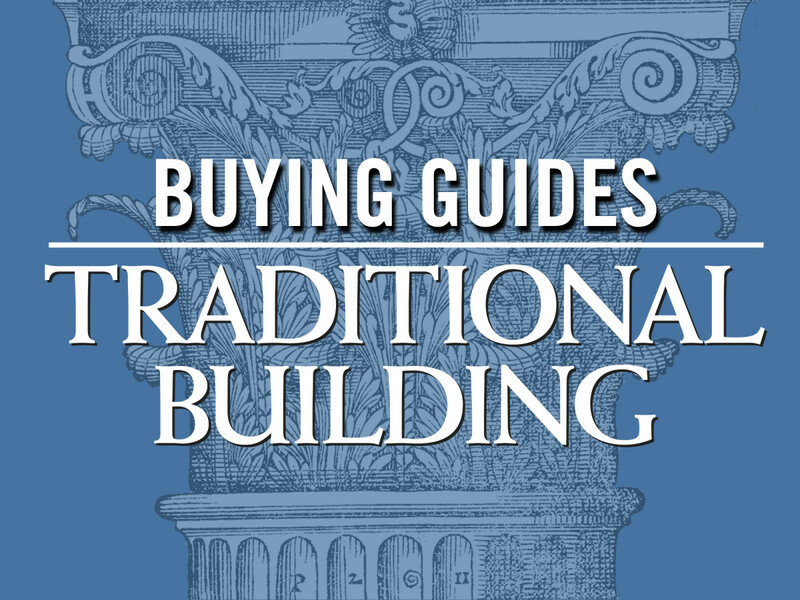 A Buying Guide to companies specializing in the design, installation and restoration of niches in traditionally-styled or historic buildings, including Wall Niches Cast in Plaster, Cast Stone, Polyurethane, PVC, and Other Polymers. 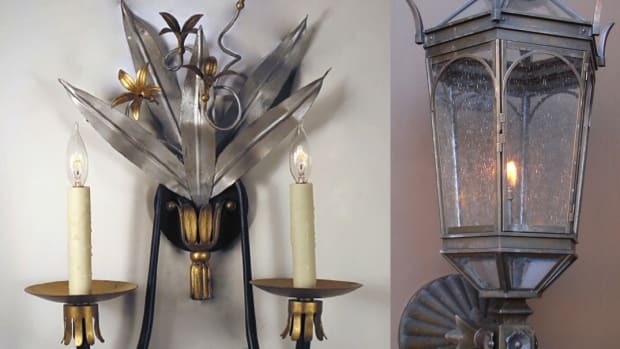 Custom fabricator of moldmaking & original sculpture: interior & exterior GRG & FRP columns, domes & more; historical restoration & custom moldings as per drawings. Supplier of flexible moulding: columns, capitals, friezes, cornices; architectural accents; window & door moulding & more.NOTE: They want to spell it moulding, so we made an exception. 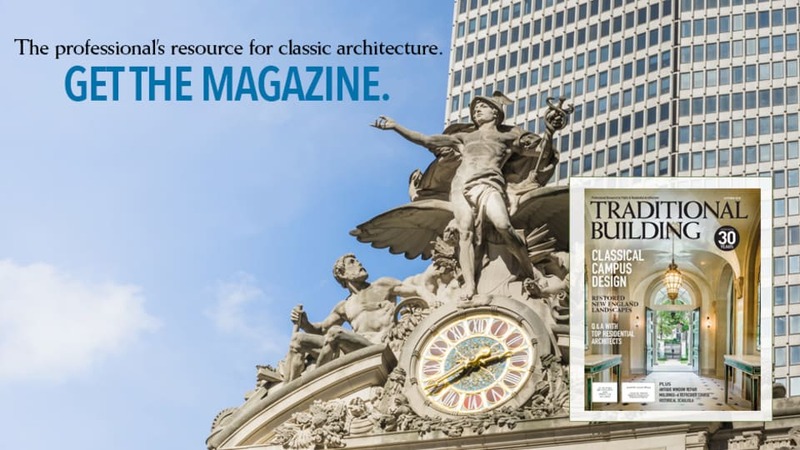 Supplier of architectural products: cornice moldings, columns, capitals, balustrades, pergolas, door & window surrounds, ceiling medallions, niches, brackets, corbels, mantels, shutters & more; polyurethane, FRP & hardwood millwork. Manufacturer of handmade architectural & landscape elements in cast stone: columns, signage, niches, pool coping, pavers, caps & finials for piers & walls, planters, fountains, gazebos, statuary, benches, mantels & more; restoration.